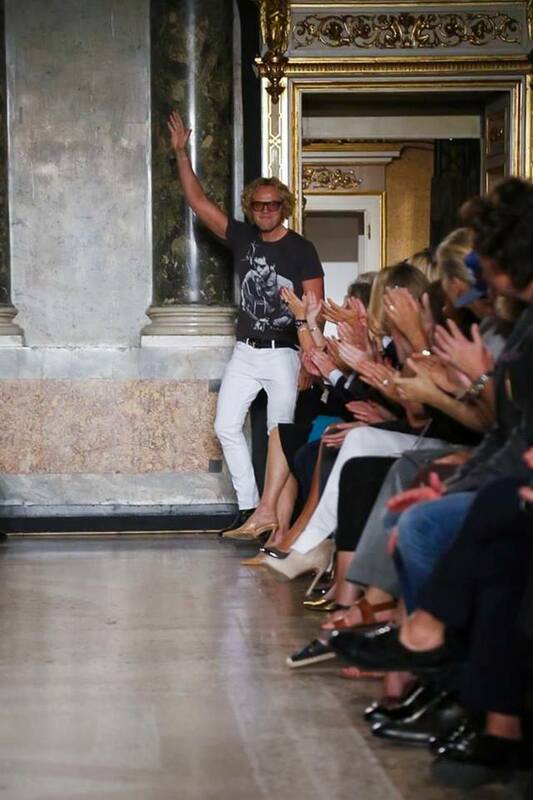 Peter Dundas presented the Emile Pucci’s Spring Summer collection 2015 in the ongoing Milan Fashion week. The collection was filled with beautiful maxi dresses, mini- dress, trousers, Jackets &suede knee boots caught out eye. The collection had this amazing 70’s bohemian touch to it which made us love this collection even more.